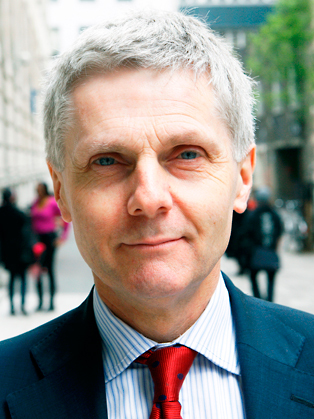 Tony Travers is Director of LSE London, a research centre at the London School of Economics. He is also a Visiting Professor in the LSE’s Government Department. His key research interests include local and regional government, public service reform and transport issues. He is currently an advisor to the House of Commons Children, Schools and Families Select Committee and the Communities and Local Government Select Committee. He is a board member of the Centre for Cities. He was a Senior Associate of the Kings Fund from 1999 to 2004, and also a member of the Arts Council’s Touring Panel during the late 1990s. From 1992 to 1997, he was a member of the Audit Commission. He was a member of the Urban Task Force Working Group on Finance. He has published a number of books on cities and government, including Failure in British Government, The Politics of the Poll Tax (with David Butler and Andrew Adonis), Paying for Health, Education and Housing: How does the Centre Pull the Purse Strings (with Howard Glennerster and John Hills) and The Politics of London: Governing the Ungovernable City.